The LF1100 is a powerful compactor designed to increase payloads of wheeled containers. 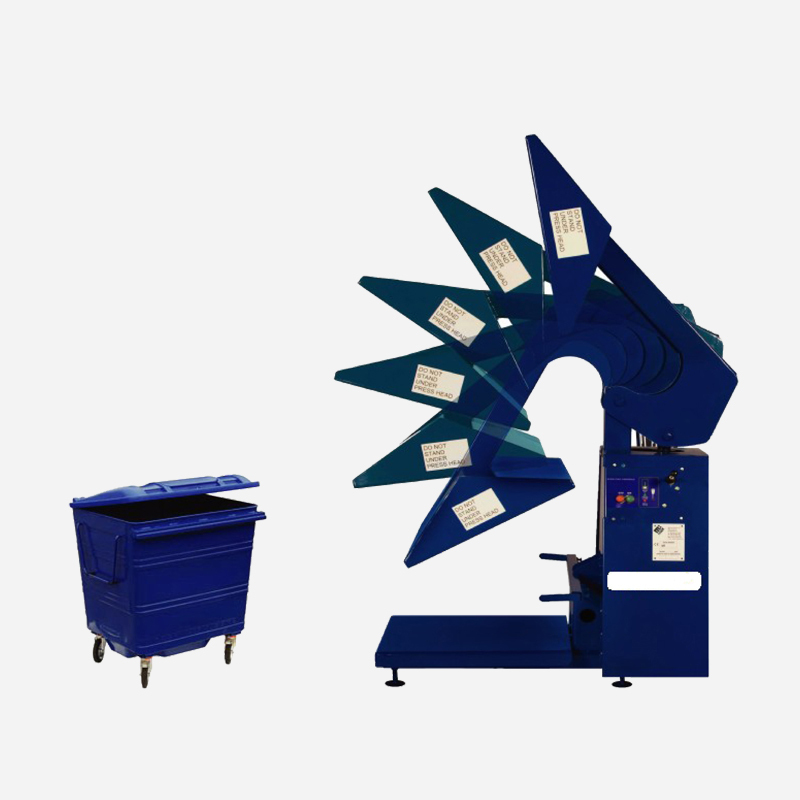 This reduces waste disposal costs and can minimise the number of wheeled containers required. Compaction with a pressure of between 2 and 4 tonnes is achieved with a deep penetrating arm giving a compacting ratio of 3.1. The design incorporates a system to raise the container off the ground during operation to prevent damage to the wheels of the container. Operation is two handed to ensure safety.